When you find a novel you like, click "Add to Library". When you do this, you are registering a novel to your own library and it will show up in "My Library". That way, you can easily pull up the novels you are interested in! 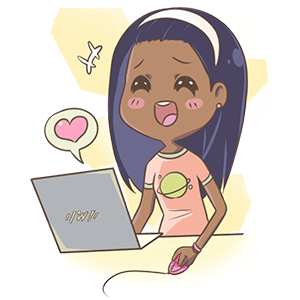 Also, when you register novels in your library, every time a new chapter is uploaded, you will directly receive a notification! That way, you will never miss out on a new installment for your favorite novels! When you find a chapter that you like, be sure to press "Like." That way, the author knows that you are enjoying their work. This will of course make them happy, but it also spurs them on to create the next chapter. Let’s encourage each other by pressing “Like” on the novels that we enjoy. When you leave comments with your thoughts or feelings in them, they become feedback for the author. Even though both you and the author are different people, you both like anime, so there may be many more conversations born from just a simple comment! 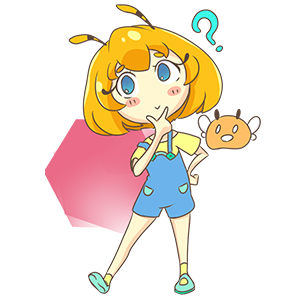 Honeyfeed was designed for those who have written novels in the past, as well as those who are just starting out writing, to contribute their works to. 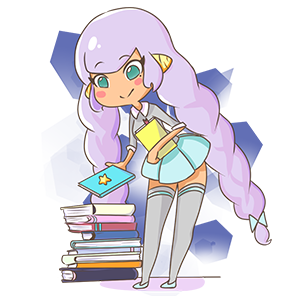 There are many people around the world like you who are on Honeyfeed because they love to read and write novels. 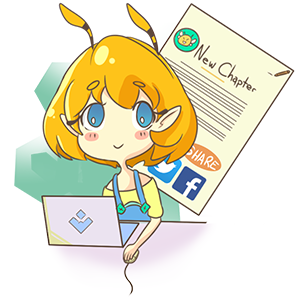 Just like other authors who are starting out writing on Honeyfeed, by interacting with your readers and other authors, you will be able to create novels that are even more interesting! Once you have published your novel, don’t forget to share it on all of your social media accounts! 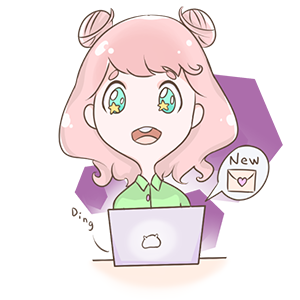 On Honeyfeed, you will be able to freely hear other people's opinions as well as communicate with them. Once you do find friends whose interests match yours, you will be able to enjoy your experience with Honeyfeed even further!